Are You Ready for Season 23 of DWTS? Dancing with the Stars 2016 Season 23 Cast Revealed! Jordan Rodgers or Robby Hayes? 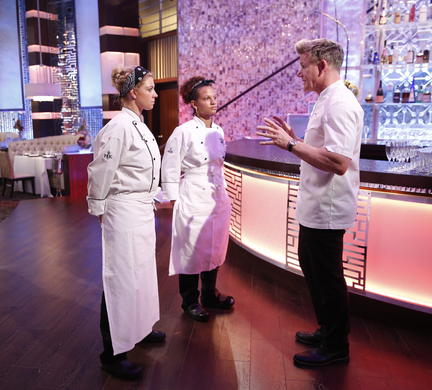 RESULTS – Back in front of Chef Ramsay and it is time to open that door, for one of them! They both have their hand on the handles and it opens for Ariel, who is the winner of Season 15! I think she was stronger tonight and she deserved it.